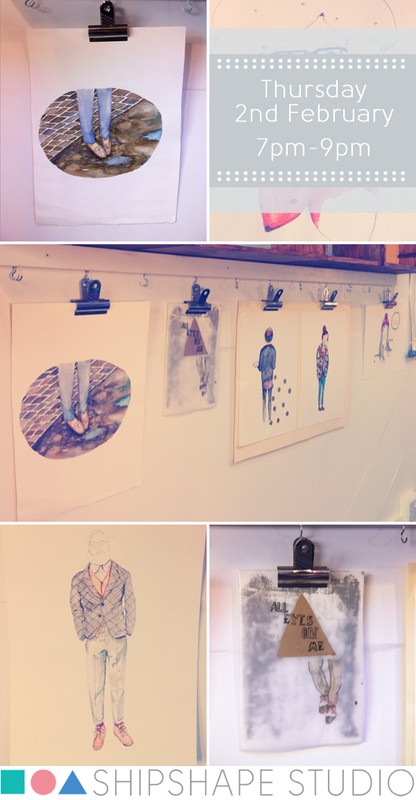 Fashion illustration Lessons at ShipShape Studio. On the 2nd February i will be teaching a fashion illustration workshop at ShipShape studio it would be wonderful if you could join me. More information on prices extra have a little look here. Would be great for anyone who wants to learn how to illustrate clothes, people or even if you want to jazz up your blog. Have a little look at the shipshape website and i hope to see the 2nd February. 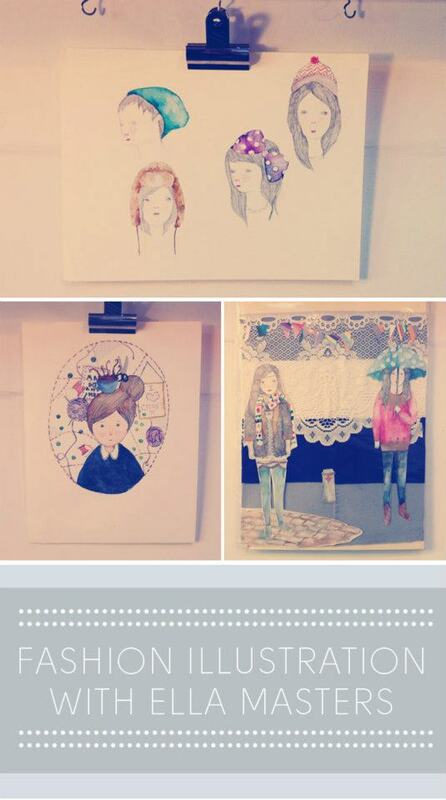 I need to learn how to do fashion illustration! Mine are appalling & don't do me any favours that I am trying to make it in the fashion industry.